Dr. J is #FindingDory BUENISIMO!!! 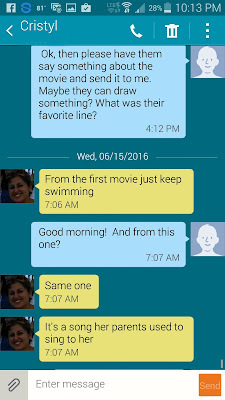 In exchange for a review, Allied Hispanic gave BB 4 tickets to see #FindingDory . Babushka being no dummy,of course said SI!! Lo siguiente are opinions of BB & her familia. 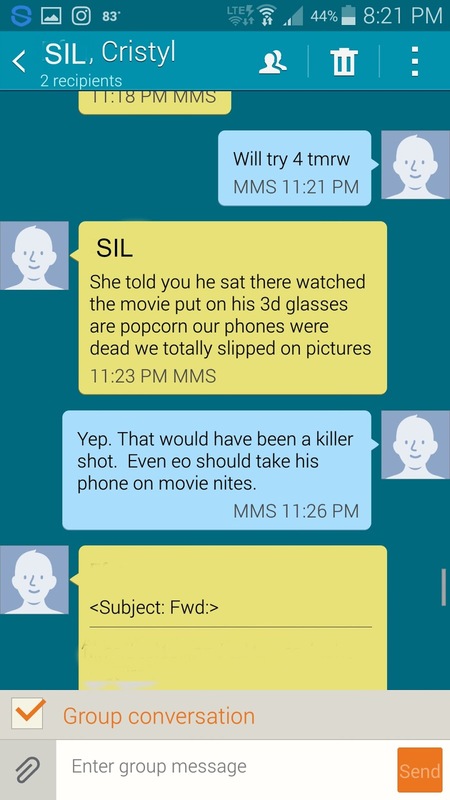 Especially The Grands. 12 years ago we enjoyed meeting this bella blue fish. My eldest nieto, El Dr. needed no refresher. Finding Nemo was the first animated pelicula he fell in love with, and his favorite character was Dory. 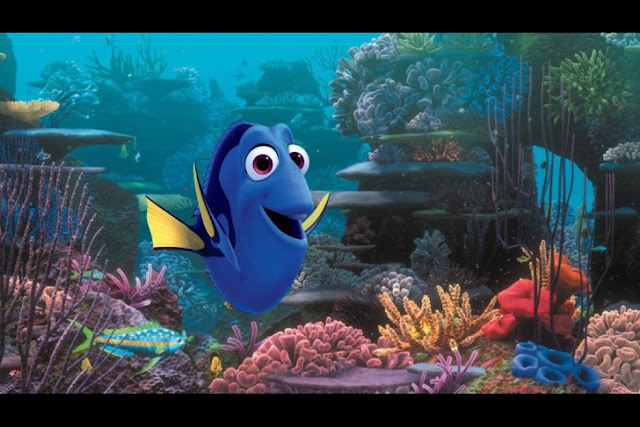 Being a great big brother, as soon as he heard Disney had made Finding Dory he knew he wanted his little brother, Dr. J to see it; at 18 months he was the same age as El Dr. when he became mesmerized by the story of the sea and its creatures. 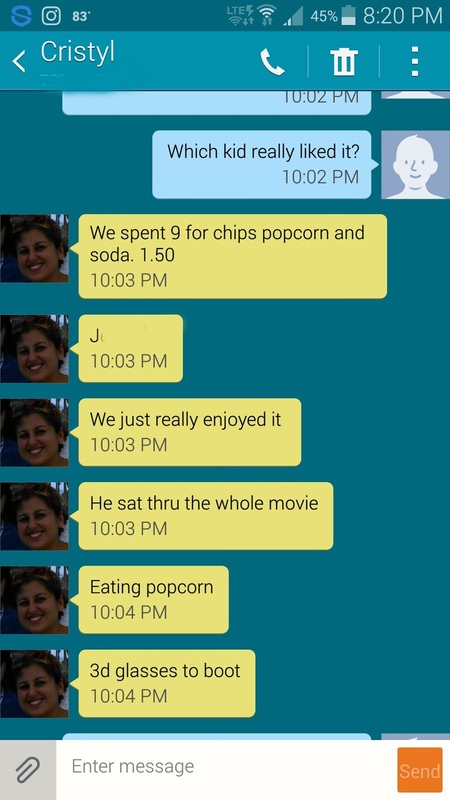 Now, being famila of BB, they were running Cubantime and arrived late to the theater- well, right as the movie started, so they couldn't take the usual premovie pics, but Babushka not get their review? JU SO FONII!!! Ohhhh.... that last line was a big clue wasn't it?? BB knows you'll love #FindingDory just as much as mis nietos, and in the next post will share some activity sheets and coloring pages y otras cosas cutisimas de Dory y sus amigos. See you at the teatro Beautifuls! !